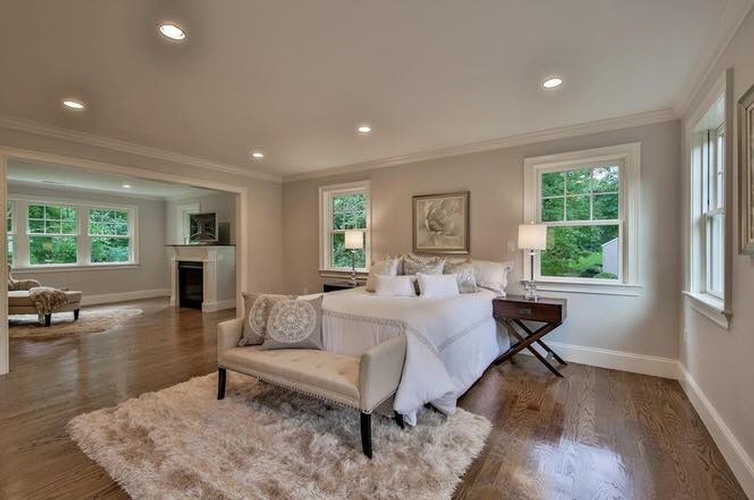 Your bedroom should be a sanctuary- a place you can go to relax and unwind, therefore interior designers at Mark Luther Design offer you the best bedroom design and renovation services. 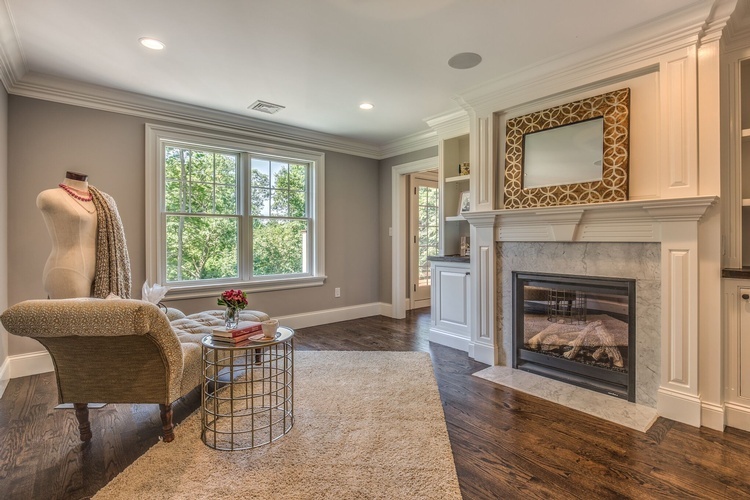 At Mark Luther Design, our interior designers blend elegant textures with functional space utilization to create a room that will welcome you at the end of the day. 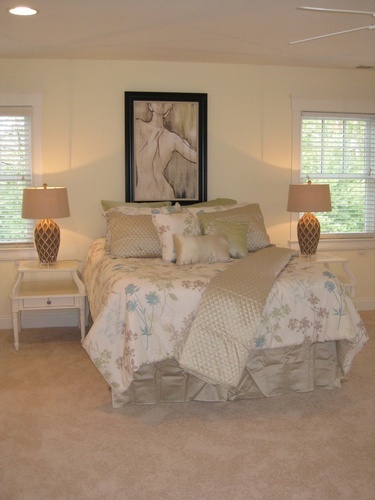 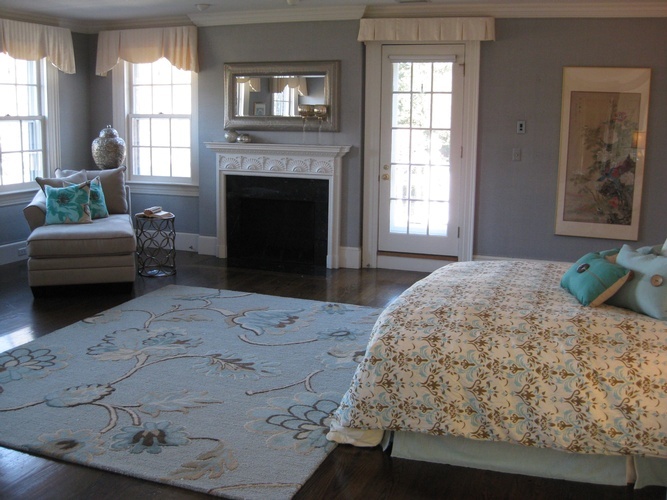 Please enjoy our gallery of bedroom design and renovation projects. 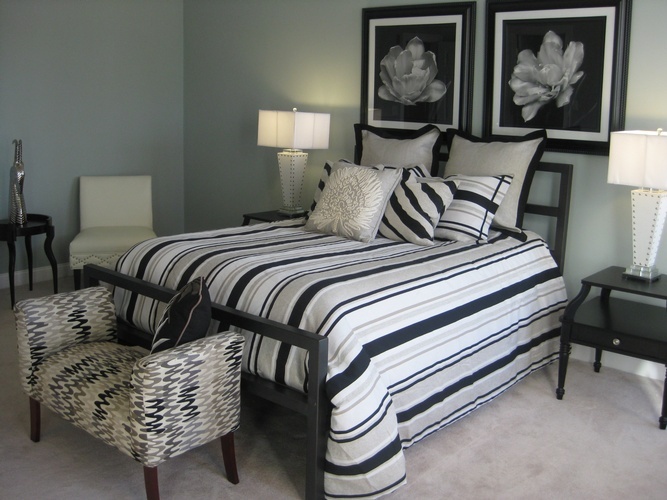 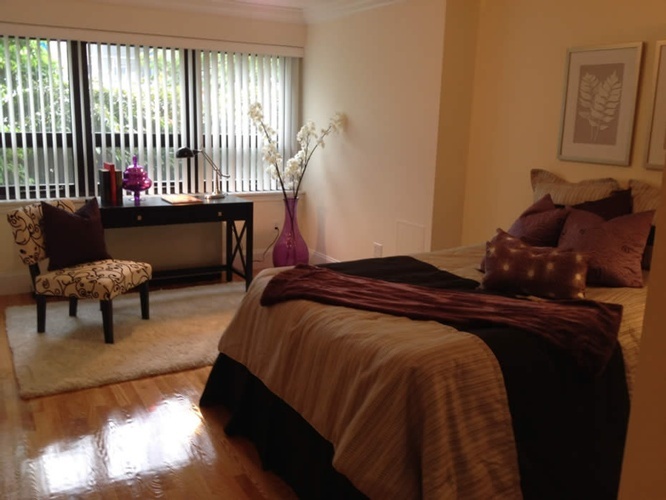 Interior Designers at Mark Luther Design tailor the most cost effective renovation and design option for your bedroom. 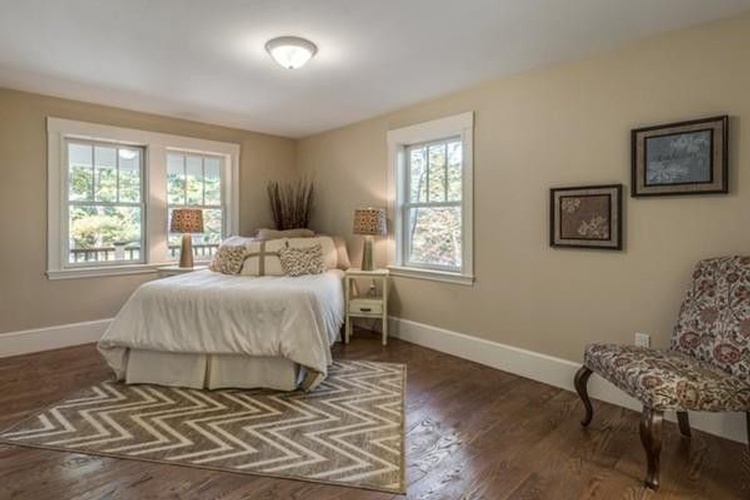 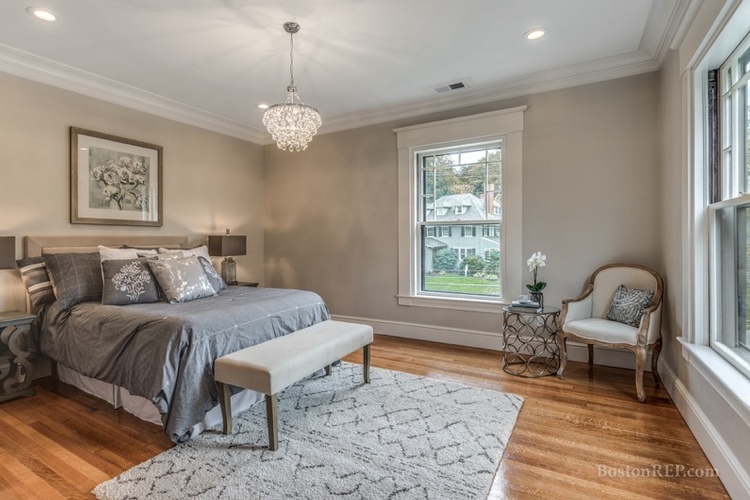 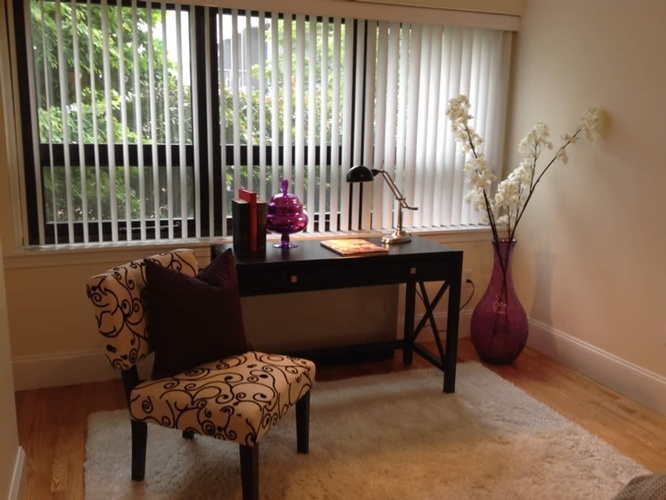 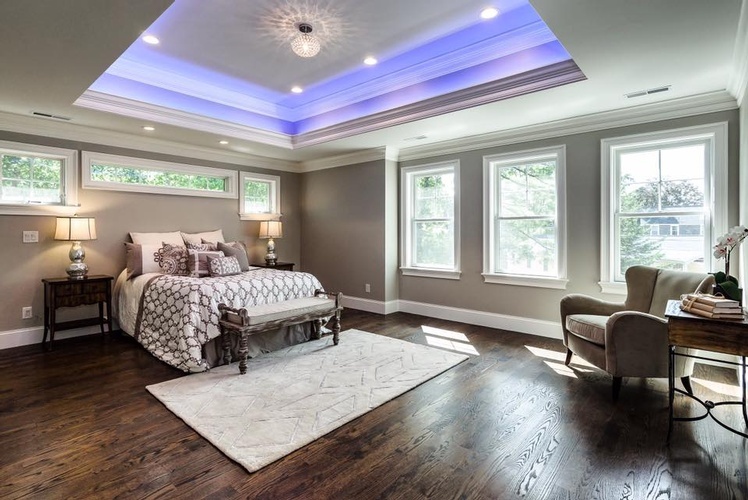 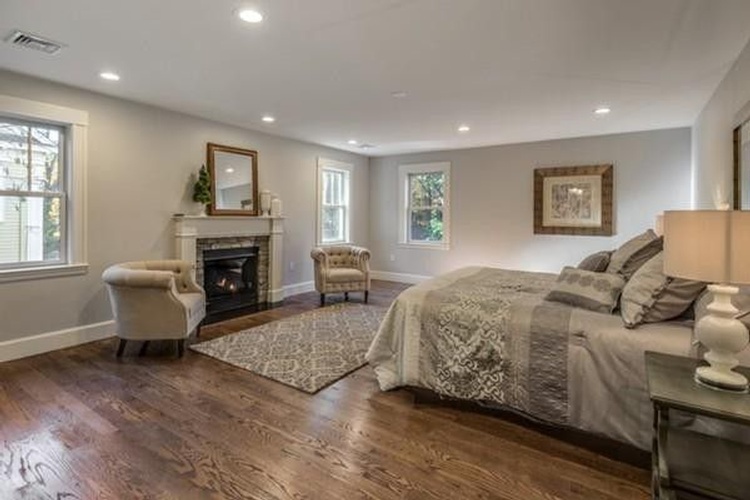 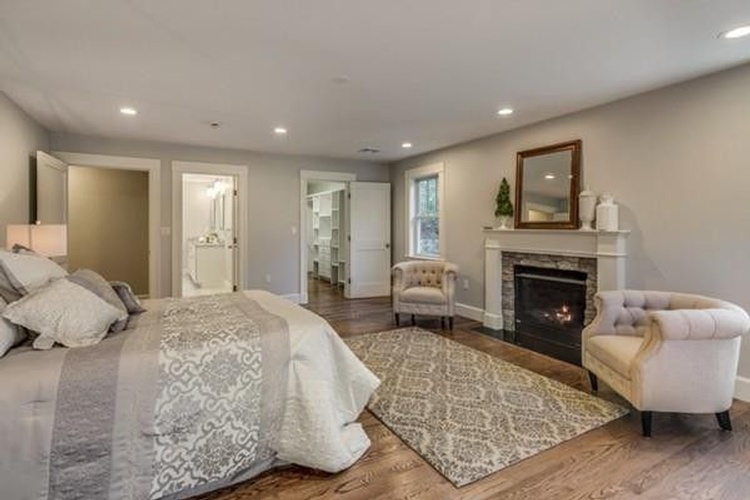 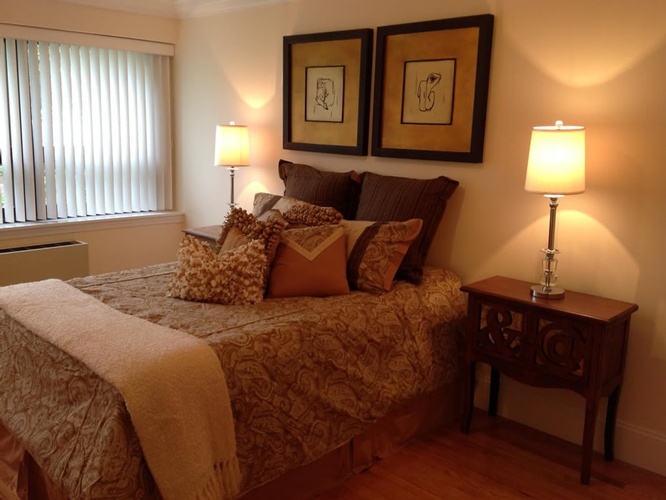 We provide our Bedroom Design and Renovation services across Boston, Wellesley, Newton, Concord, Carlisle, Lexington, Weston, Westford, Acton, Lynnfield, Marblehead, Lincoln, Milton, Winchester, Sudbury and the surrounding areas.